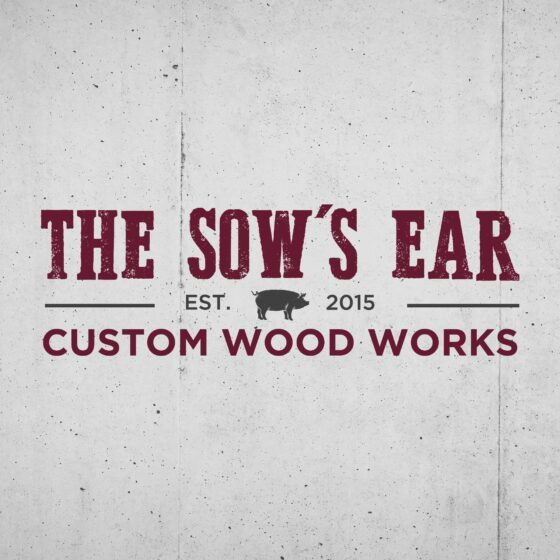 When you need creative that’s unique, speaks for you and your business, and has a little bit of an edge to it, you’ve come to the right place. Your needs and goals are ours, and we have both the experience and capability to take you and your business wherever it is you want to go. Be it a comprehensive package of creativity that is needed, or just a few simple things, we are here to help provide the momentum to keep you moving forward. Creative is our middle name. A strong brand and targeted message begins here. 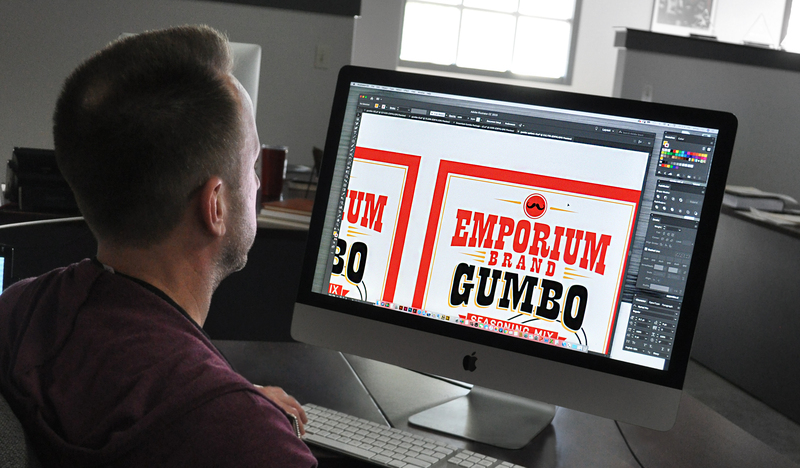 From large corporations to small businesses, as well as college and professional sports teams, a comprehensive, one-of-a-kind custom logo and branding package is where a successful marketing campaign is born. In today’s rapidly changing marketplace, communication takes many forms, from print and outdoor to video and social media. From concept to completion, we provide each client with the entire spectrum of services. We maintain a full staff of professionals, sized for maximum efficiency, and provide all creative services from within our organization. This means greater control over budget, project quality and timely completion. Our graphic designs have been winning awards for over 2 decades. The success of every project is brought to you by the creativity of our team. We have diverse backgrounds that afford us a wide variety of ideas and strategies. And we won’t stop until we’ve come up with a concept that will best communicate your message. 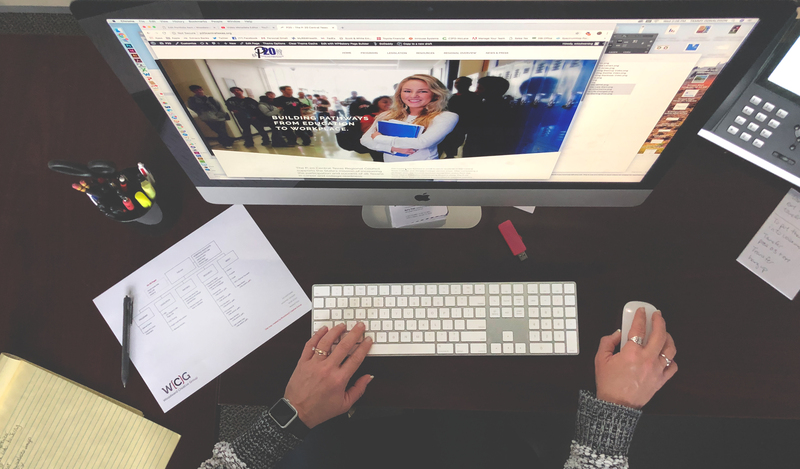 Utilizing our creativity, refined design and the latest in technology, we develop websites to be a strategic part of your business, to attract new business and to retain your current customers as well. Everything you do or say becomes advertising. Managing this dynamic and honing your message can be tricky so it’s crucial to choose a partner who has the tools to effectively guide you. At Woodward Creative Group, we can help you navigate the winding maze that is advertising and marketing. We cultivate and develop a relationship with you that is built upon collaboration and honesty. We believe that great relationships lead to great advertising and ultimately, great success. 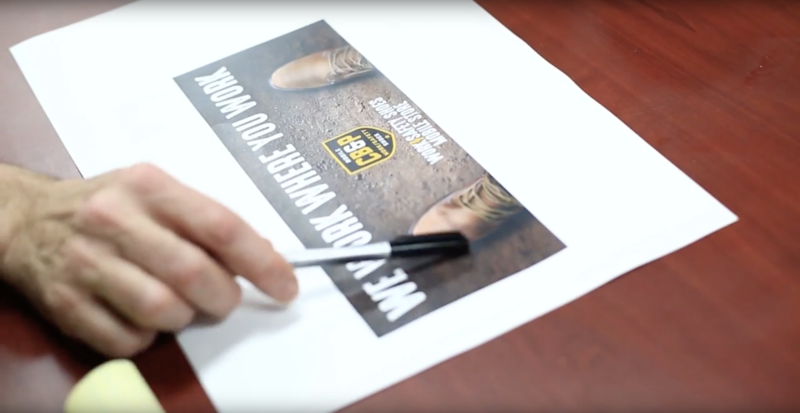 We utilize our traditional skills and our somewhat non-traditional approach to how we think about advertising to create the most effective message. You know your product or brand intimately–let us help you see it from a fresh perspective, and create a custom, powerful message. 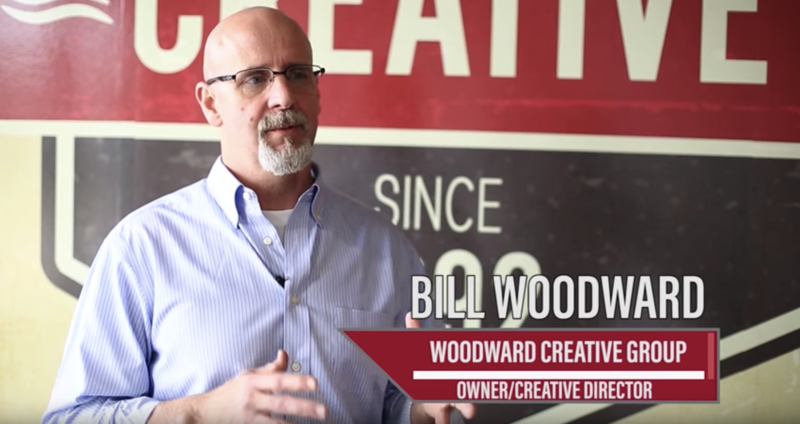 Locally, nationally and internationally, Woodward Creative Group has had the privilege of working with some of the finest clients out there. Our Portfolio comprises a wide variety of clients, from manufacturers and distributors, to health care providers and toy makers. As diversified as our client list, so too is the scope of their needs. 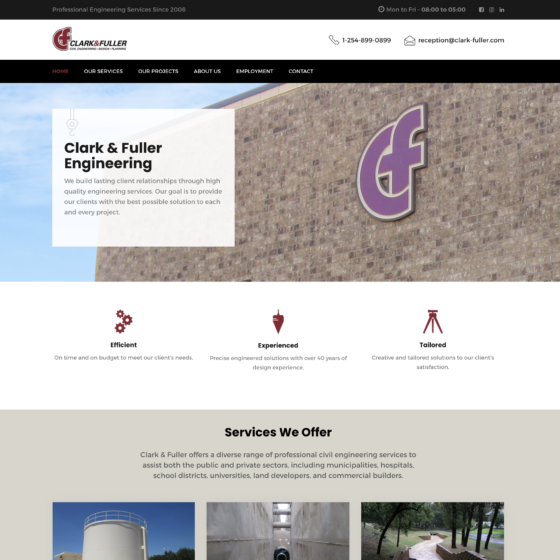 We are a full-service, creative agency based in Temple, Texas. We specialize in advertising, graphic design, website development & marketing services.